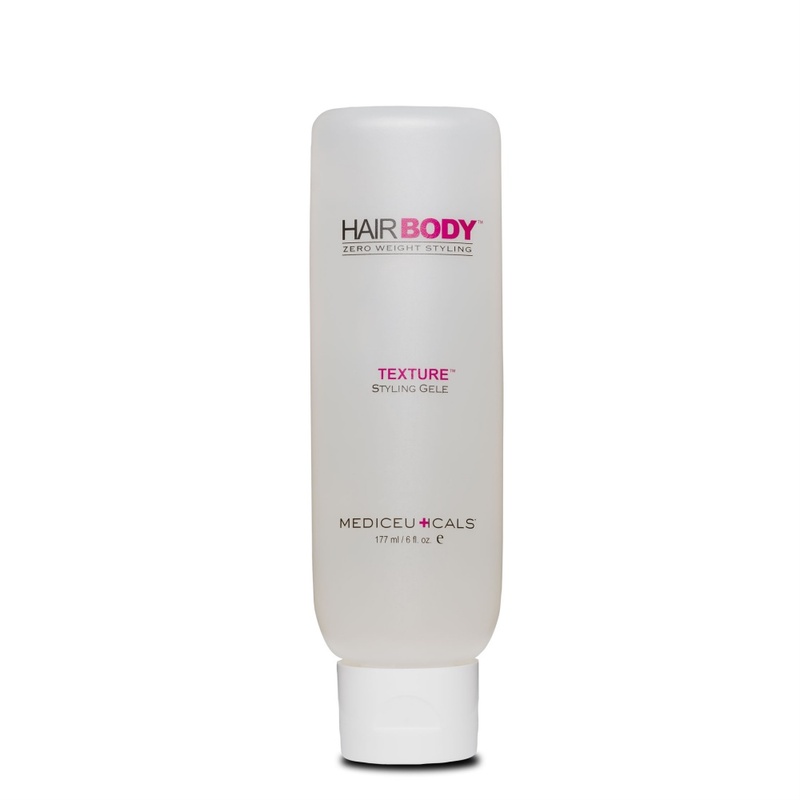 Mediceuticals Hairbody Zero Weight Styling products are specially formulated for all types and textures of hair, especially fine and thinning hair. Using natural botanical extracts to enhance and protect your hairs health. Directions for Use; distribute evenly throughout towel dried hair and either leave to dry naturally or style hair. Find more Mediceuticals hair and scalp specialist products.